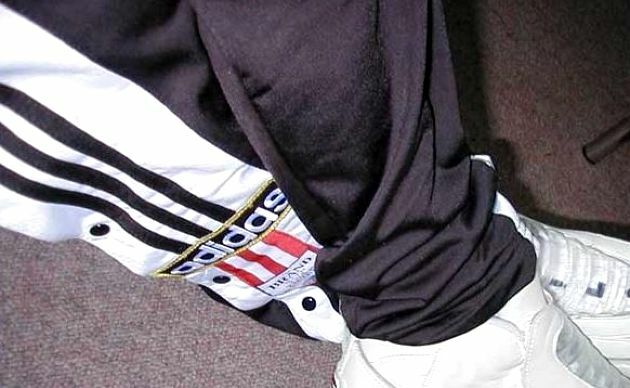 Like blue hair mascara, platform Skechers and bleached denim flares, rip-off tracksuit bottoms are one thing we had relegated to the NEVER AGAIN category. Rip-offs – basically tracksuit bottoms that opened with buttons the whole way up each leg – were intensely coveted by every teen/tween in the Nineties, but thankfully they fell off the radar after a year or two. Elverys Sports have confirmed that the humble rip-off tracksuits are indeed "coming back" to stores, though we have no details as to exactly when they'll be stocked. Fun fact: The official name of these nostalgia-inducing trackies is in fact the Adidas Command Button Tracksuit Pant. Who knew?! No word yet if the Kappa version is getting a revival, but we're holding out hope. 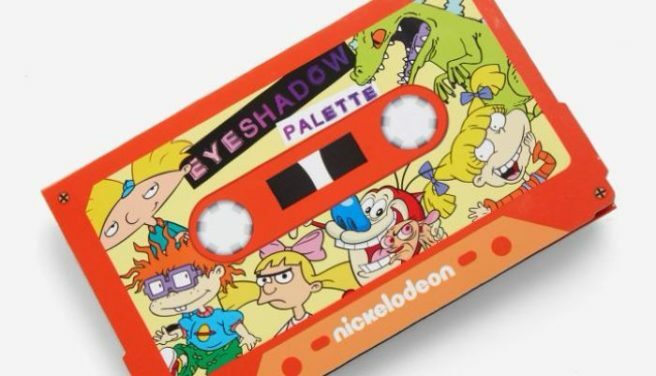 Every young Irish person lived through these crazes during the ’90s – from Pokemon to Bebo, we loved them all! Slightly less popular (or cool) as Pokemon, nonetheless this craze had a massive following back in the ’90s and early ’00s. Every girl had a Polly Pocket – and all the cool girls had LOADS of Polly Pockets. Looking back, those small parts cannot be good for kids to play with. These were supposed to be like having a pet without actually having a pet. When they got abandoned after a week, we finally realised why we weren’t allowed to get a dog after all. These made you run faster. Fact. Not good to wear during Hide n’ Seek. These are all still pretty cool, but our tricks have gotten a little rusty. And it was always way cooler of your name began with an ‘S’! It didn’t matter how many of these were confiscated, you can always make more. When you give out about teenagers blasting their annoying music over their phones, remember that you used to be one of them. Except you were ten times more annoying because it was ringtones you were blasting! Historically the most annoying sound on the planet. This amazing game is still so addictive and fun if you can find an old enough Nokia to play the original on! They look so intricate but once you get the hang of it you give one to everyone you know. Including you nan. 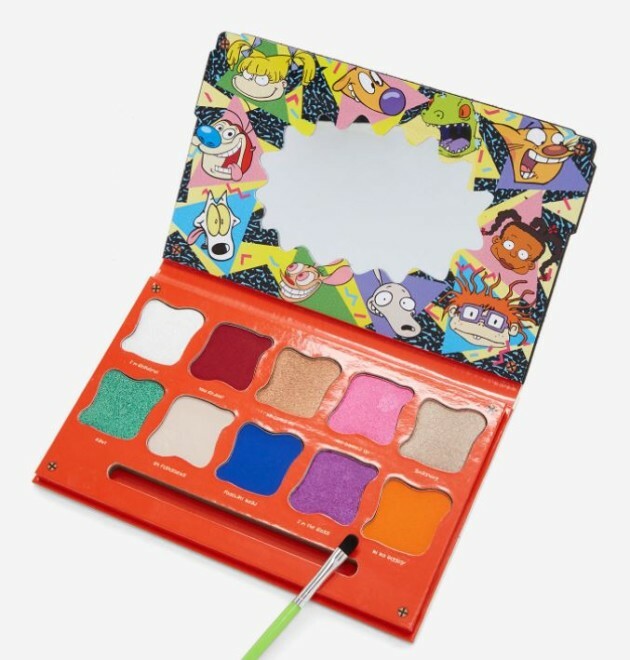 Not just for a good cause, if you had these, you were the coolest kid around. Aww, staying up till midnight chatting over messenger to ‘that boy’ – we really hope those convos have been deleted forever. Bebo stunnahhs 2k07 4eva oh yeah! We all got a little bit crazy during some of these fads. The only hope can be that you didn’t lose too many friends over any of them, and that scare from the fight you had with your best friend over a Charizard Pokemon card isn’t that noticeable anymore. 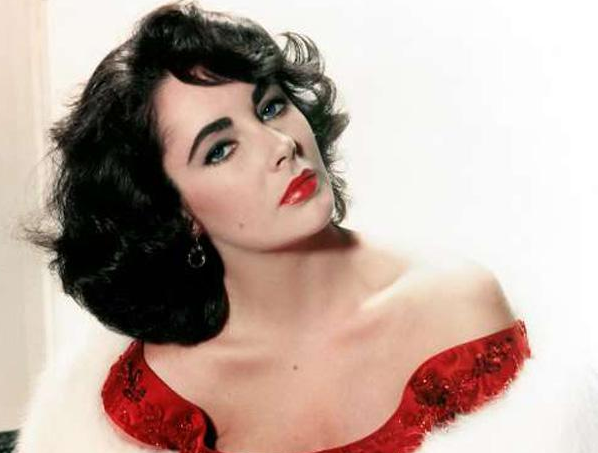 Elizabeth Taylor was a legend of Hollywood until her death in 2011, but her influence didn’t stop there. The actress continues to inspire other actors as well as fashionistas worldwide. Elizabeth was the queen of Hollywood’s Golden Age and her style always reflected that title. We love her older looks the most as the tiny waist, flared skirts and fitted bodices are just so elegant and chic. We love her high waisted trousers matched with a pretty bikini top. The black playsuit is very Parisian and the cute belt enhances her already tiny waist. Which of Elizabeth’s looks are your favourite?